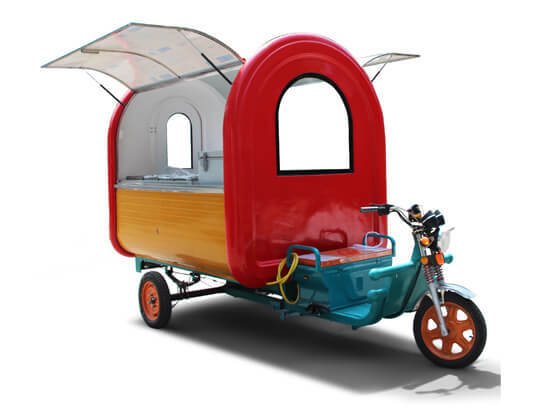 The electric mobile tricycle food cart is the most flexible and convenient type. Low energy consumption and laboring saving. 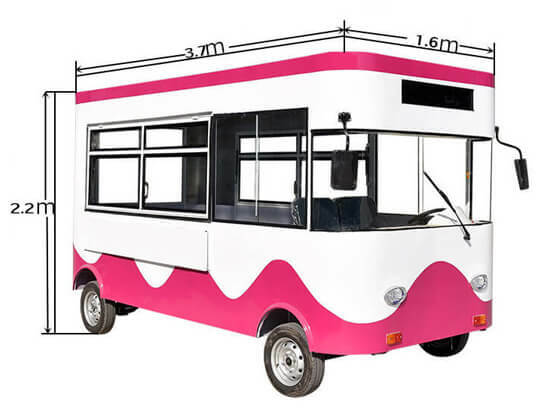 Electric food truck is just like a mobile restaurant, the truck design is of abundant space for processing and selling food. 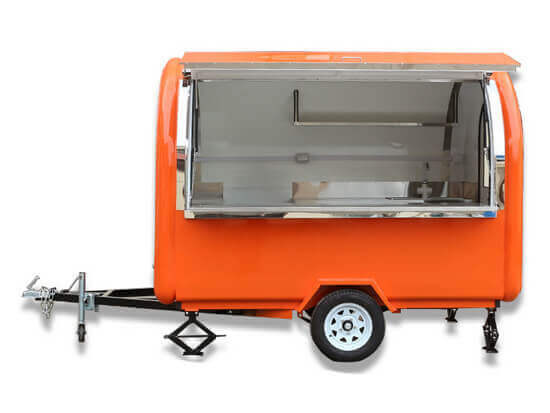 Concession food trailer is a popular type of various kinds of food vending carts. Convenient and flexible, cost-effective price. 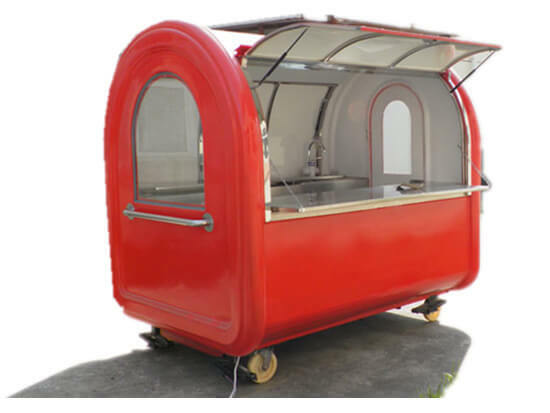 Hand push food cart is an environmentally friendly street food cart, suitable for business starters with low investment, you can choose a location nearby within a short distance.